For the last 2 weeks of Pregnancy – start getting your body ready for the Baby to come with help from this tea! Steep Me Remedy Tea combinations are a great way to get health benefits outside of the standard tea leaf. This combination of herbs helps the Pregnant Mom during her last two weeks of their pregnancy to start getting the body ready for delivery. This tea has enhanced herbs to really allow the pregnant mom’s pelvic bowl to allow the baby to settle in. There are herbs to also help thin the cervix and open to allow the baby to settle in. 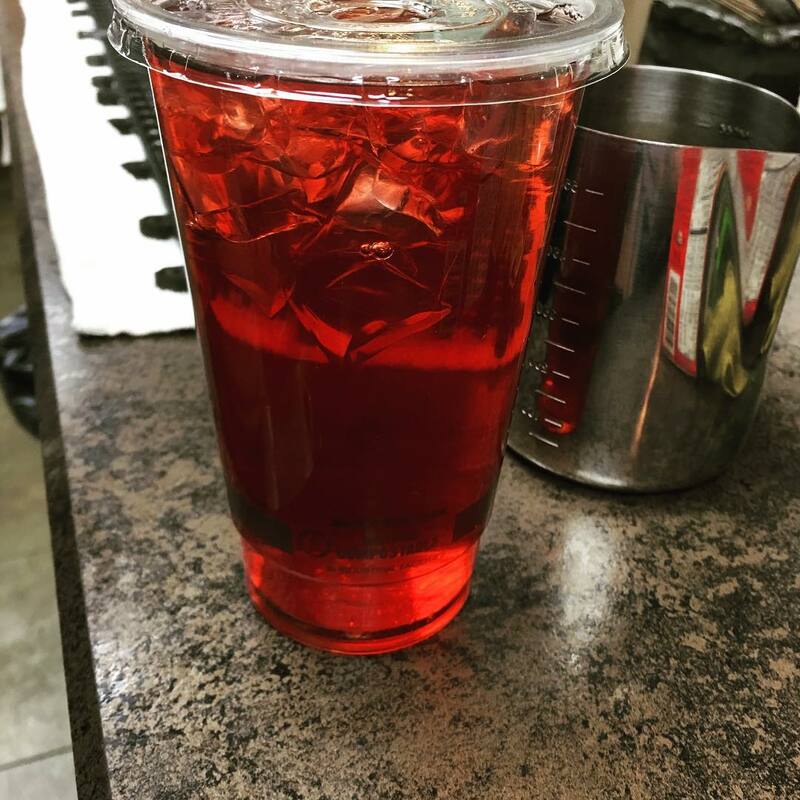 We combined this tea with our amazing super goji berry hibiscus with a great tartness and sweetness from the berries. 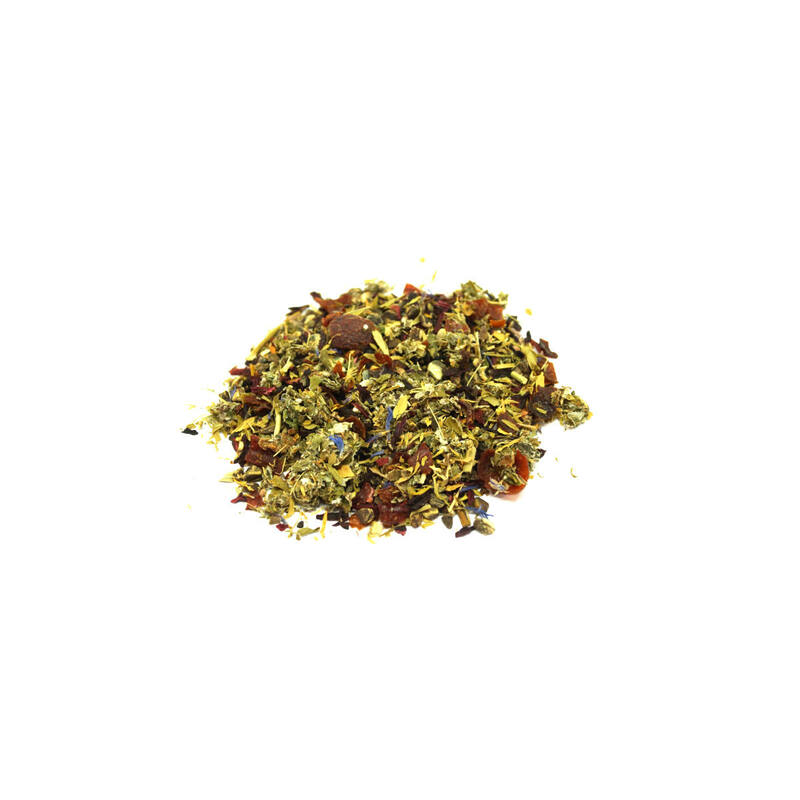 We have also added more red raspberry leaf tea which will help ease labor and fluid retention. This blend has the addition of Black Cohosh to really helps prep the body for delivery with slight contractions getting the uterus ready for the baby to come. Many Many Many of our customers who use all of our pregnancy teas have stated over and over that they feel that their labor was shorter and smoother at the end. The tea and its effective herbs made a difference in how the baby came and how they feel for recovery after the baby was born. Ingredients: Steep Me Proprietary Blend of Wildcrafted and Organic Herbs of Tibetan Goji Berries. Hibiscus, Red Raspberry Leaf, and Black Cohosh.